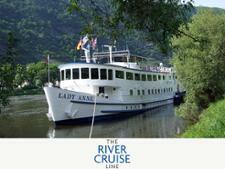 River cruise reviews - Which? 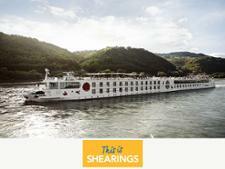 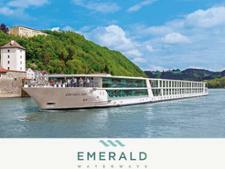 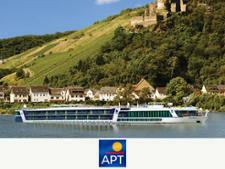 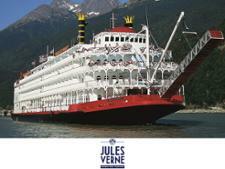 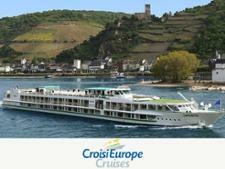 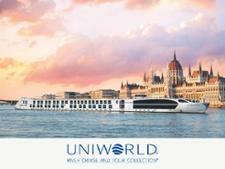 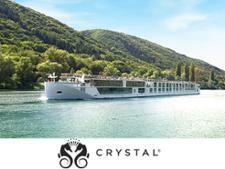 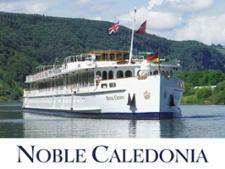 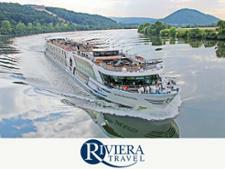 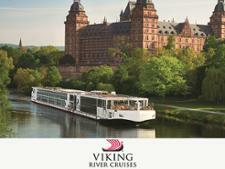 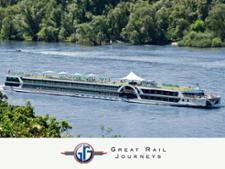 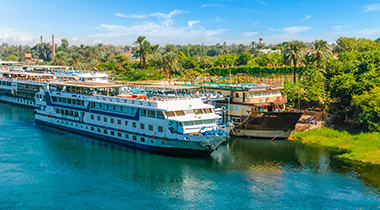 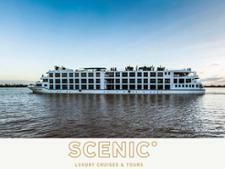 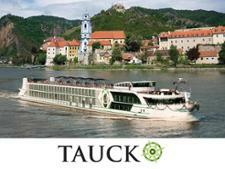 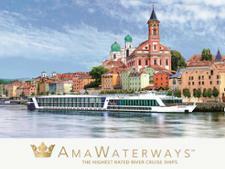 Choosing the best river cruise can save you money. 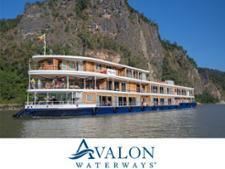 We have reviewed 17 river cruises from brands such as Avalon Waterways, Scenic Luxury Cruises and Tours, AmaWaterways, Viking River Cruises, Riviera Travel, and Uniworld. 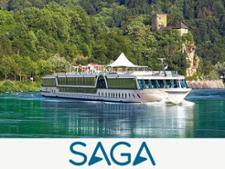 Our expert reviews can help you make the best choice at the right price.